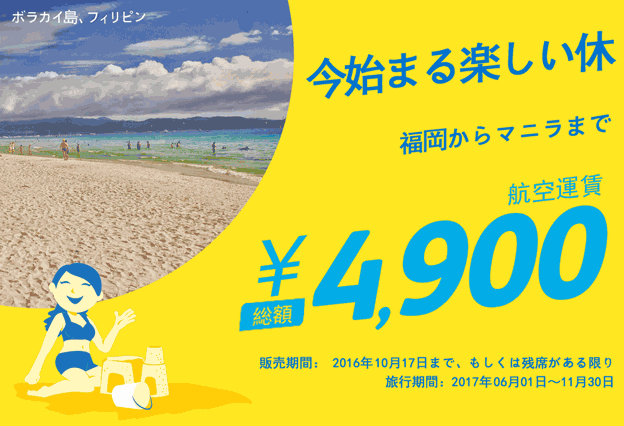 Scoot is holding ”Fly sale” from January 10, 2017. It is the initial sale of the scoot in 2017. 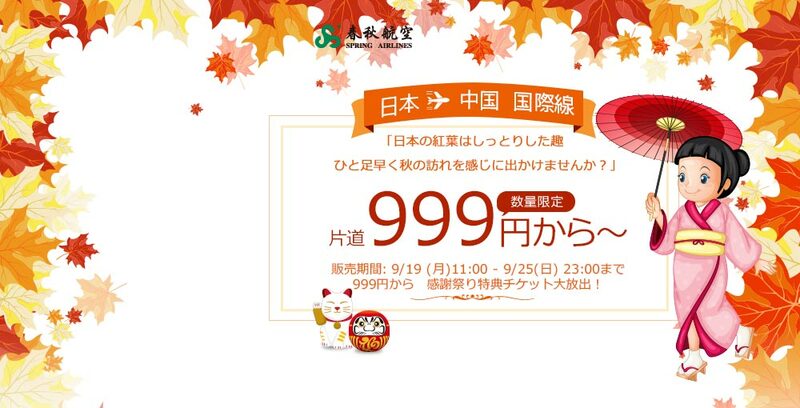 It seems that sale will be held on 10th of every month this year. 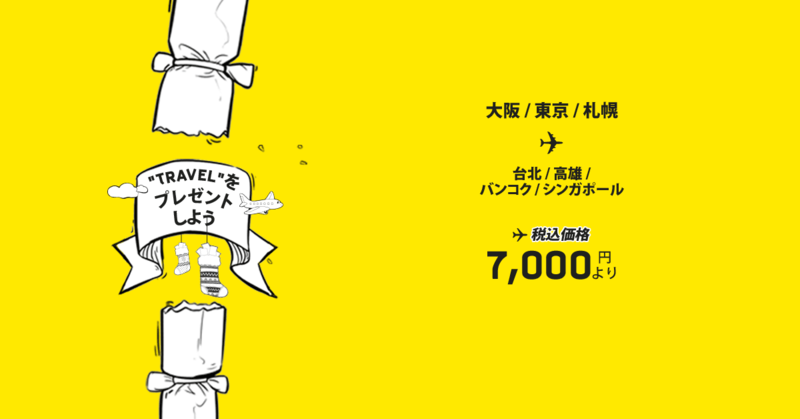 This time Narita ⇔ Taipei route, Kansai ⇔ Bangkok route is cheaper than usual sale.